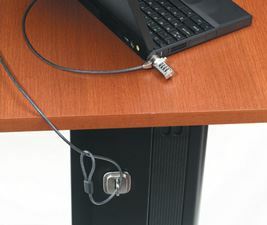 Make any laptop grounded and secure with a base plate that protects and prevents theft anywhere. This is a replacement part. 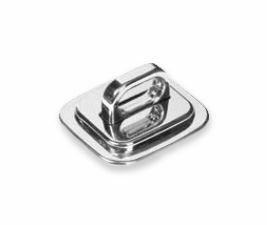 The Security Anchor Base Plate provides an anchor point to lock down your laptop in conjunction with a Targus Defcon Secrity lock. 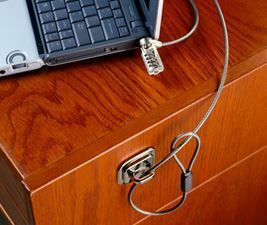 The Targus Defcon security lock locks your PC, monitor and other devices utilising the Kensington Lock Slot on the devices. It comes with the necessary hardware for installation.